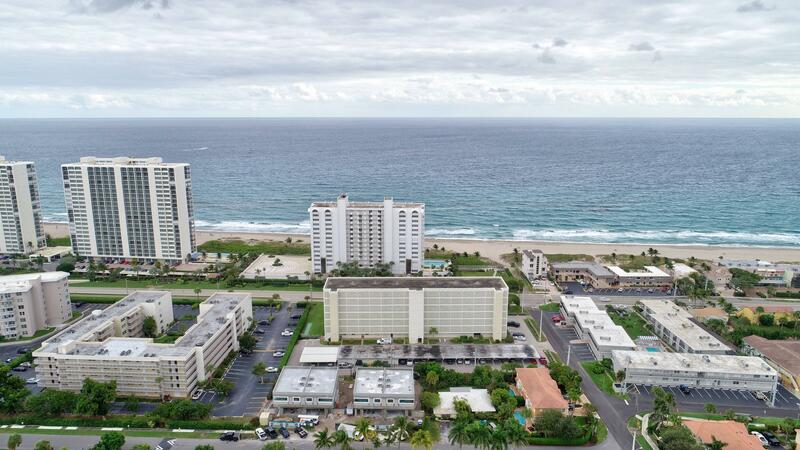 All BOCA REEF CONDO homes currently listed for sale in Boca Raton as of 04/21/2019 are shown below. You can change the search criteria at any time by pressing the 'Change Search' button below. "Beautiful Condo with amazing ocean views, from balcony and master bedroom, nestled between Boca and close to Deerfield Beach, perfect as second home or live all year round!!! Interior features open floor plan with tile flooring on diagonal, custom built in cabinetry/Buffet, eat in kitchen, master bedroom/ bath features separate built in vanity, walk in closet. Accordion Hurricane shuttersShort walk to Deerfield Fishing Pier, Restaurants and shops. Private Gated beach access area with Gazebo, grill and game area - just for Boca Reef Residents and Guests. Spectacular ocean views and nearby restaurants and stores. Low keyed building with pool, exercise room, billiard room and onsite. Information is deemed to be reliable, but is not guaranteed. Broker is related to seller."